Enda Smith BSc. (Hons.) Property Studies, ASCSI, ARICS. 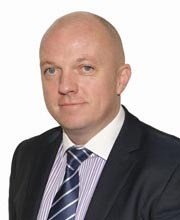 Enda Smith is located in our Naas Branch and handles both commercial and residential agency. 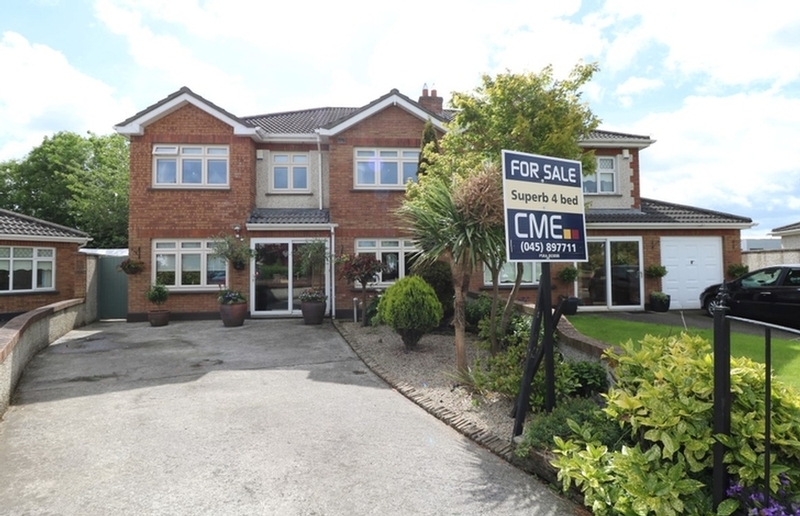 With over 13 years experience in both the Dublin and greater Leinster region, Enda is excellently positioned to offer clients his experience in all aspects of the property market. 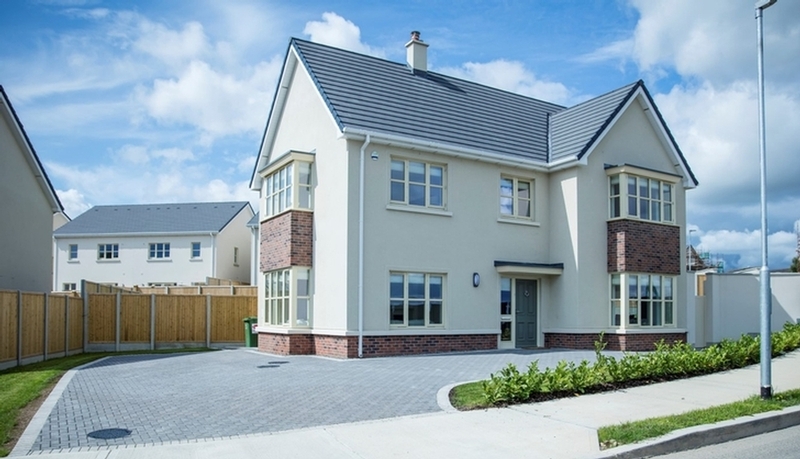 Enda has acted for many developers, private individuals, semi state bodies and multi national companies over the years and has a proven track record as a force to be reckoned with within the industry. From an initial valuation meeting to the completion of a transaction, Enda ensures that his clients are informed regularly throughout the progress and ensure he achieves the best possible results for his clients. 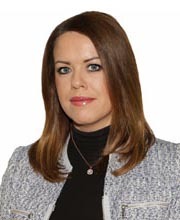 Ciara began her career in the property industry in 2006 where she worked as a key player in the commercial department of CME. Since then she has gain invaluable knowledge of all aspects of the property industry and is now an integral part of the team. Ciara is pivotal in her managerial roles of Office Manager/ Customer Service Manger and manages the teams to exceptionally high standards to ensure CME provide the best service possible to all clients. She is professional, diligent and client satisfaction is her top priority. 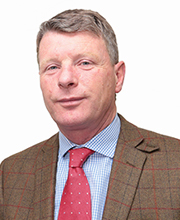 With over 30 years in the property industry, Ronan is highly qualified in professional valuations across all sectors of the property market. 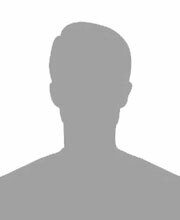 He is responsible for valuing significant volumes of property ranging in all areas of commercial, residential and country property, development land and livestock. 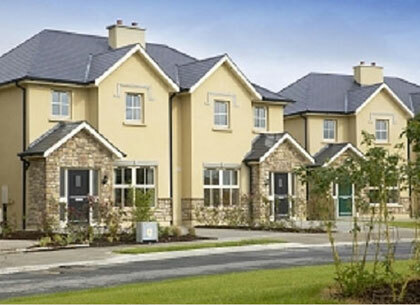 Ronan’s reputation for providing objective and accurate property valuation advice is demonstrated by his list of clients which include private and publicly property companies, semi stated bodies, private individuals, banks and building institutions. 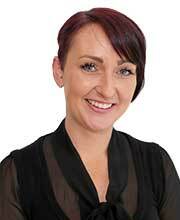 With over 20 years’ experience working in the property industry, Sandra is based in Newbridge as our Branch Manager. 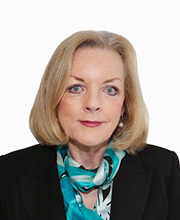 Sandra’s wealth of experience and honest, down to earth approach, endears her to both clients and colleagues alike and her professionalism ensures a positive outcome to each and every sale in which she plays a role. With experience in all aspects of Residential Sales (new and second hand homes), Sandra is well positioned to give the best advice to her clients from start to finish and strives always to ensure they are well informed throughout the sales process. 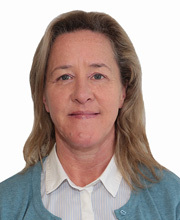 Liz is the Valuations Administrator for our Naas Branch and joined the company in 2009. With an exceptional approach to customer service, Liz is a popular and eloquent member of the CME team, always looking to provide the best experience possible for clients. Dedicated and hardworking, she works closely with the valuations team to ensure all valuation requests are actioned efficiently and completed promptly. 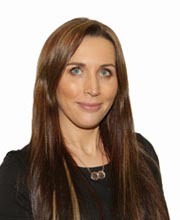 Based in our Newbridge Branch, Maria works closely with all agents to ensure clients receive the highest quality of service and is an administrative support to the rest of the team . As a qualified legal secretary she plays a vital part in the smooth running of the business and is involved with the coordination and implementation of day to day office procedures. 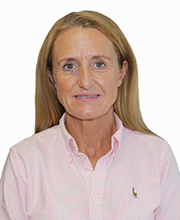 Based in Ballinakill Mart, Co. Laois, Lisa joined the company July 2014. As a qualified accountant with in dept knowledge of the local agricultural scene having married a farmer and jointly run a suckling cow herd in Co. Offaly. Since her arrival Lisa has built up great relationships and rapports with farmers alike and ensures that weekly mart sales are conducted in a professional and efficient manner.